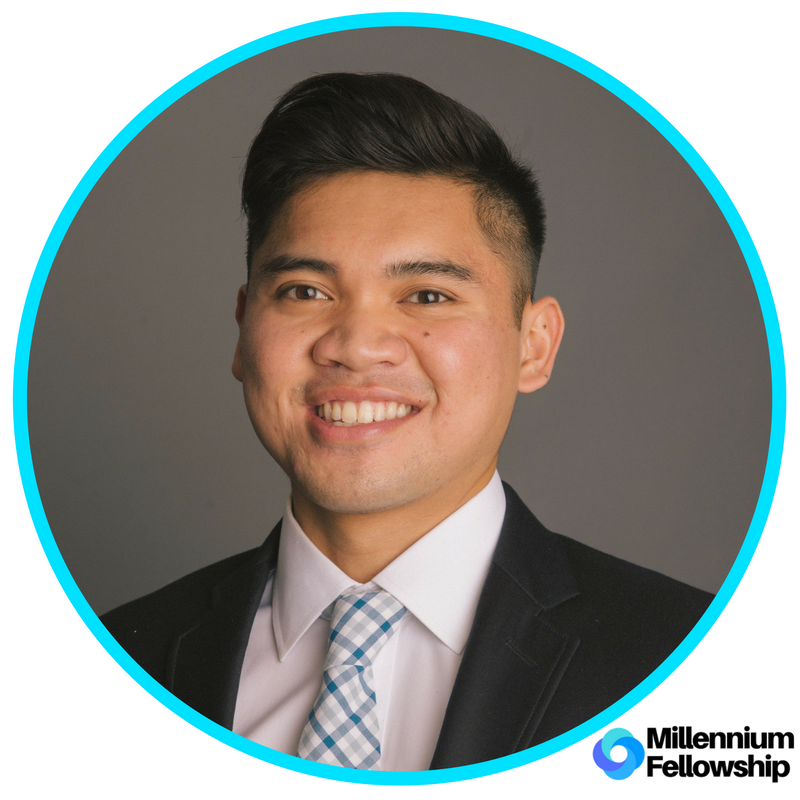 UNITED NATIONS ACADEMIC IMPACT AND MCN PROUDLY PRESENT KENNETH REYES, A MILLENNIUM FELLOW FOR THE CLASS OF 2018. The ESG Investments in the Developing World project seeks to identify investment opportunities for institutional investors to provide the necessary equity in developing nations through an analysis of fixed income and equity markets. The goal is to unlock the capital needed to foster sustainability. To identify such opportunities, Kenneth will align a firm's targeted SDGs with their ESG framework, mission statement, and core values. He anticipates a slowdown in the market in the coming years as we approach the late stage of this economic cycle, so he hopes to maintain net positive inflows within the ESG portfolio strategy. Kenneth Reyes is a rising senior at Georgetown University majoring in Finance and Marketing. He was born in the Philippines but grew up on the sunny California coast. At Georgetown, he has been involved with the Sustainable Oceans Alliance, a non-profit that seeks to unite millennials with industry professionals, and he has conducted research on ESG through a research fellowship. Through ESG, he has found a way to connect his love for the environment with his entrepreneurial spirit.